You’re invited!! 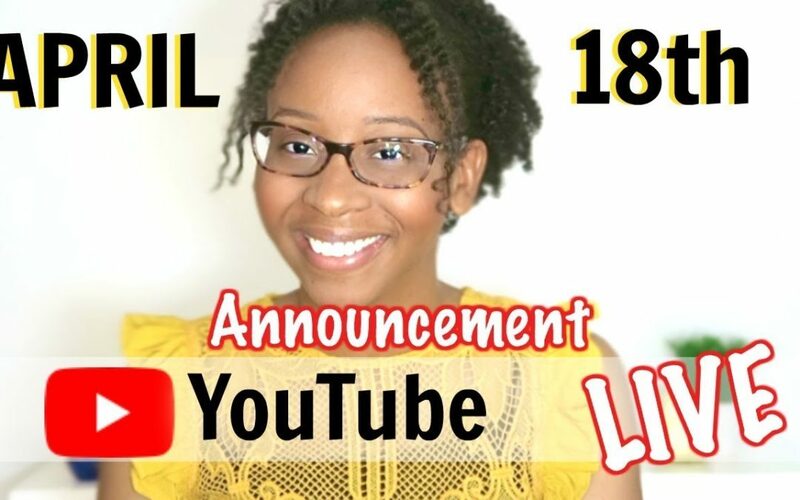 April 18 at 1 pm EST I’m having a workshop right here on my YouTube Channel w/ video strategist I’m going live so mark your calendars & ATL award winning website designer Jess Creatives. Mark your calendars & bring your questions. This is one live you don’t want to miss! See you there.